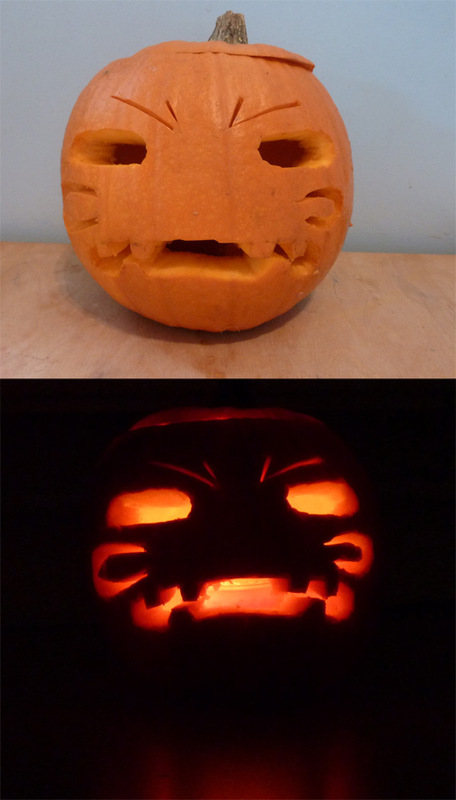 It is Halloween, so I had to, didn’t I? Anyone who’s ever met me will have heard me go on about Studio Ghibli. Watching Laputa was the one defining moment in my life that made me want to create stories. So, as you can guess, the appearance of a new Ghibli film always excites me. 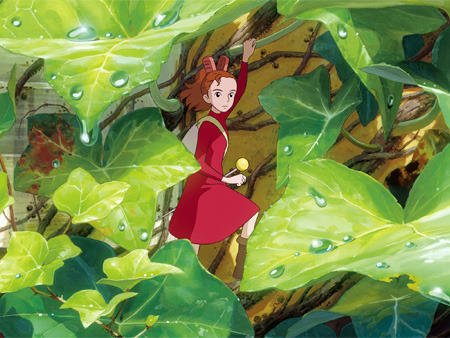 Arrietty, based on the Borrowers, is a traditional Ghibli film in the nicest of ways. When Arrietty walks through the grass with a leaf held above her head, it felt like Totoro at its loveliest. The hunt for the sugar cube (was it just me, or was the fridge white noise the same noise as that in the airships in Laputa?) was as exciting and atmospheric as anything in Laputa or Princess Mononoke. And the artwork! Boy, the art is probably the best I’ve seen in any animation. As for the story, it was lovely, even though the narrative drive and ending were unconvincing and unnecessary. I really didn’t understand why the housekeeper hated the Borrowers, which was the lynchpin of the film. But there we go, it’s never a great idea to question why things happen in a Ghibli film. They just do. And then there’s the language issue. I watched a dubbed version, which is always a bad way of seeing a Ghibli film, but this one was okay. It was far better than most. I actually think Mark Strong was really trying to sound like a Ghibli character, which is a step forward in translating the pure Japan-ness of the films. And the fact that we got a British (no American actors) dub helped. So where does it rank in all-time Ghibli films of note? 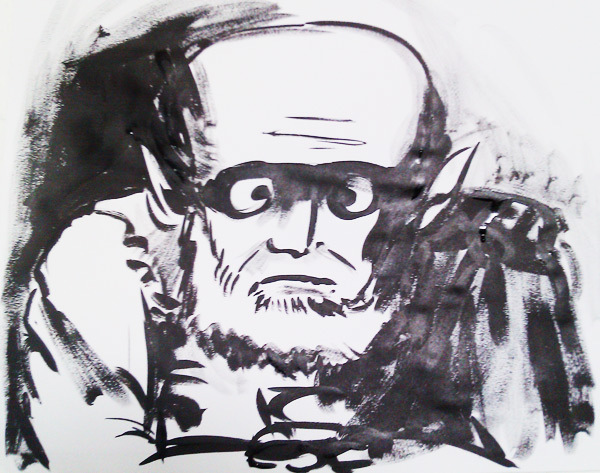 It’s not up there with a Miyazaki film, but I think it’s definitely a film from his stable. The elegant little details, and the three or four scenes of greatness show that Miyazaki’s influence is there in spades. As for its standing amongst Ghibli films, I’d put it alongside The Cat Returns (which I like a lot, even if the ending is mental) and just below Kiki’s Delivery Service. So, a minor masterpiece that’s far better than most films out there. And it’s definitely one to see at the cinema. I have no idea who Nigel was, but he was a real knight who lived in Chalgrave during the 13th Century. I bet he was a bit of a dude. It’s quite exciting to find someone such as Julia Donaldson being picked as the new Children’s Laureate. Obviously she’s massive in the book publishing world, and her name alone will get column inches, but more importantly for me is that she makes a big deal of events. Events form such an important part of being a children’s author. Not only do they help us authors pay for the weekly shop, but they really are the key to getting children excited about books. Give a child a book, and they may read it. Give a child a book of an author they’ve just met at a great event, and they’ll love it and probably read it three times. It’s a surefire way to unlock the reader in a child. So it’s exciting news! Yes.